I enjoyed another RPM Chicagoland meet recently. A number of Pre-Depression Era modelers (the Pirates) attended, as seen in the lead image. That’s me, down in front. Two Pirates were missing at the time of the photo shoot. It was great to catch up with this group in face-to-face conversations and enjoy meals and drinks together. 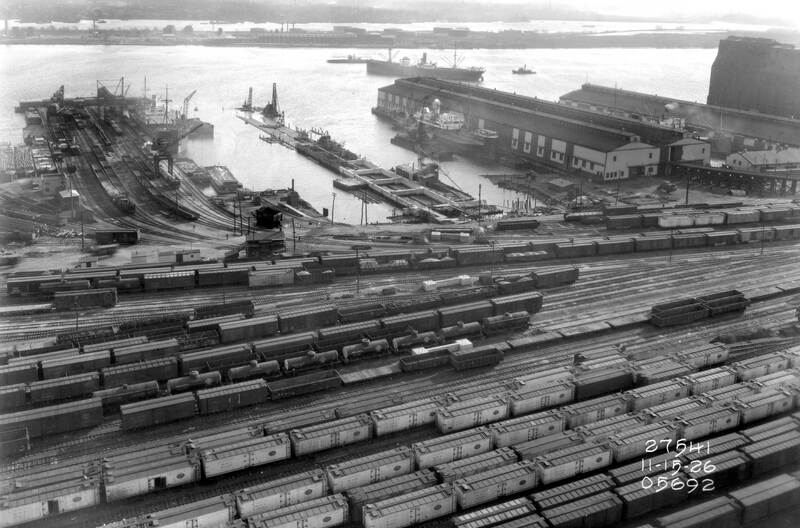 It’s been nine years since a couple of us began corresponding about railroads and industries of the 1900-1930 decades. We’ve learned a great deal from our collective and advanced our individual modeling skills. I’m involved with the Dixie Model Railroad Club here in Nashville and have an assignment to build the Tennessee Egg Company structure that sat along the railroad in Chattanooga, TN. Other than a few aerial images, the main document at hand to build this structure is a Sanborn Fire Insurance Map. These are very good resources of structures in communities served by railroads, many of them being commercial industries along the right of way. Click on any image here to review a larger size. 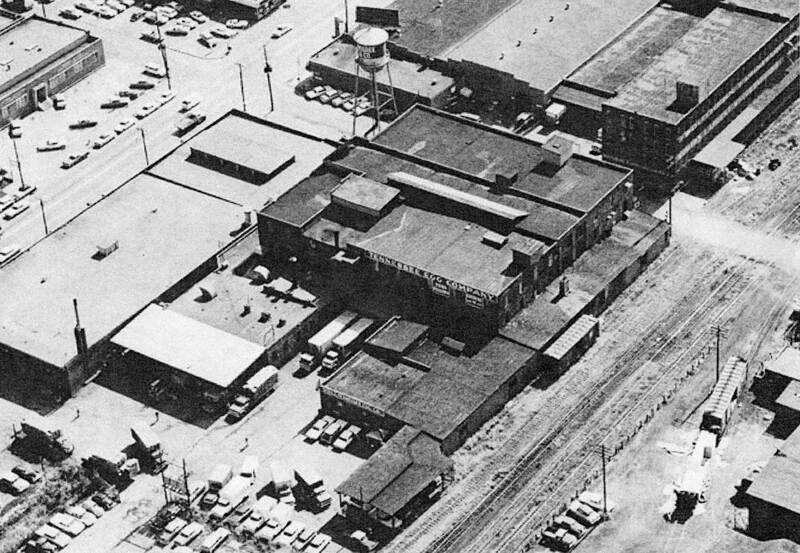 B&O 90596 at the AC&F Wilmington, Del., plant for repairs in 1922. From the Jackson & Sharp Collection in the Delaware Public Archives. Do you recognize this box car? I know you recognize the railroad name, but do you recognize the car design? I’ll bet most readers are not familiar with this car design. 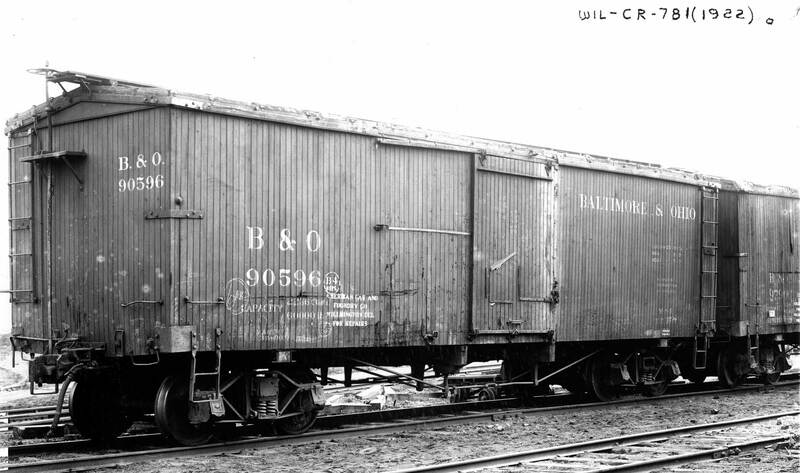 It does look similar to many box cars used in the first four decades of the 20th Century, but this was the most common B&O box car until 1926. There were 9988 listed as in service in an October 1926 Official Railway Equipment Register (ORER). Are you surprised?